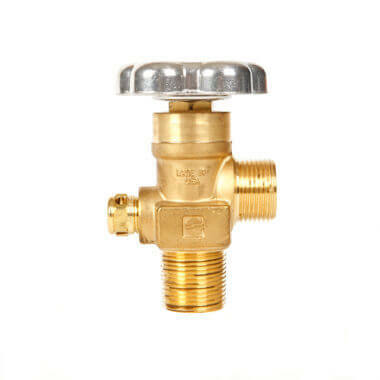 25+ CGA580 valves- 1″ NGT – For inert gas use (argon, helium, nitrogen). 3000, 3360, and 3775 PSI. 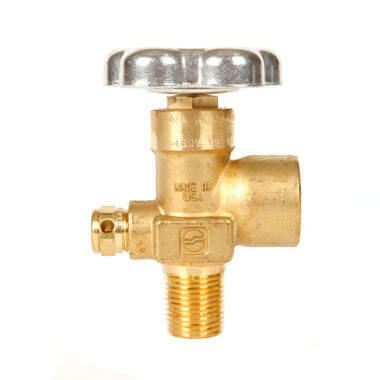 These Sherwood inert gas valves are made from heavy-duty forged brass and are specifically designed for use with argon, helium, or nitrogen in steel inert gas cylinders. Common applications include welding and other industrial uses. 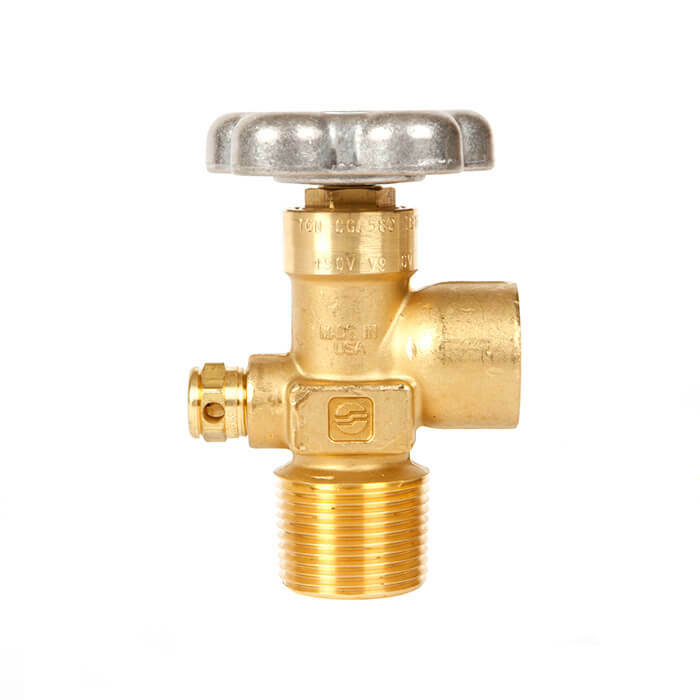 These inert gas valves have a CGA580 valve outlet with a 1″ NGT inlet and safety (burst disk). Must be installed by a qualified cylinder technician due to torque specifications. 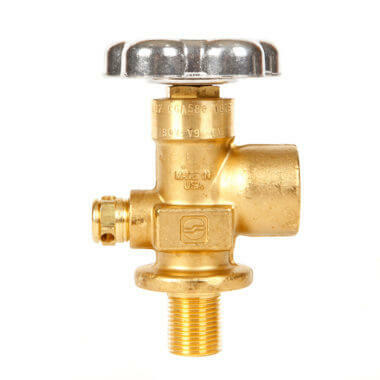 Compressed gas cylinders and valves are dangerous. Please use caution.